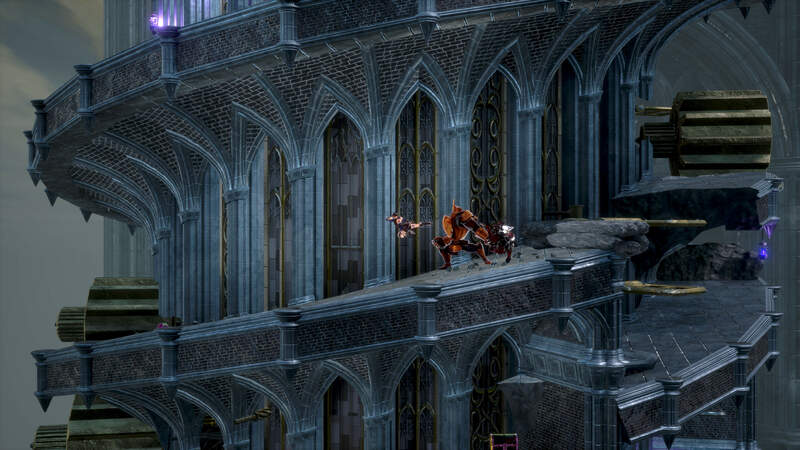 I recently got the chance to try out a newly-revealed area of Bloodstained: Ritual of the Night at PAX East. 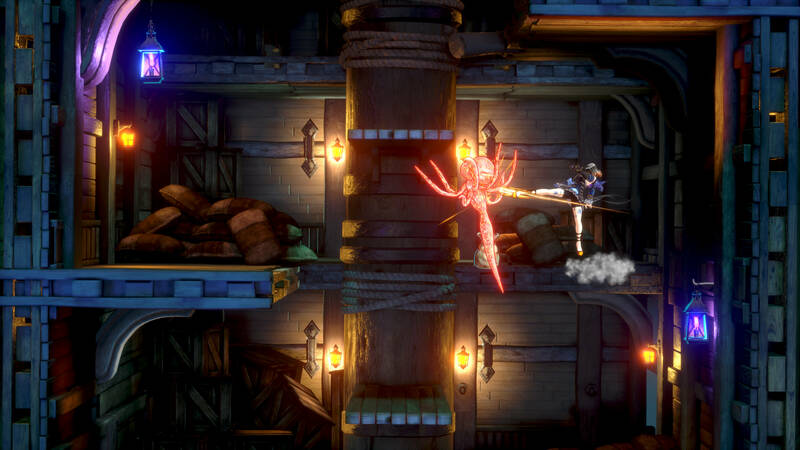 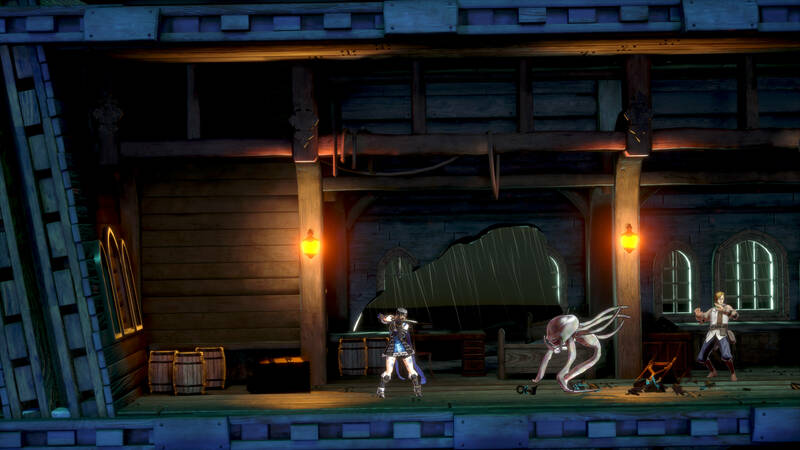 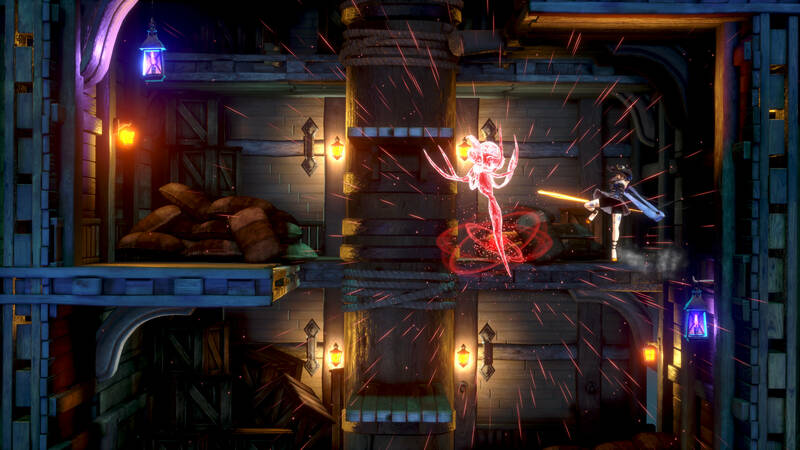 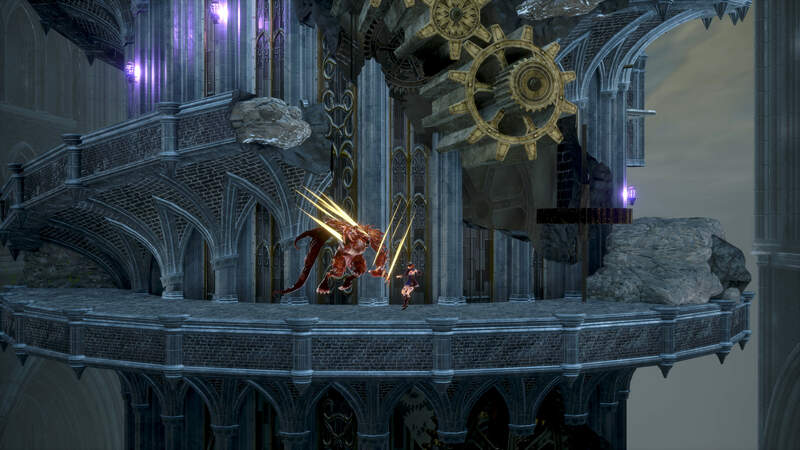 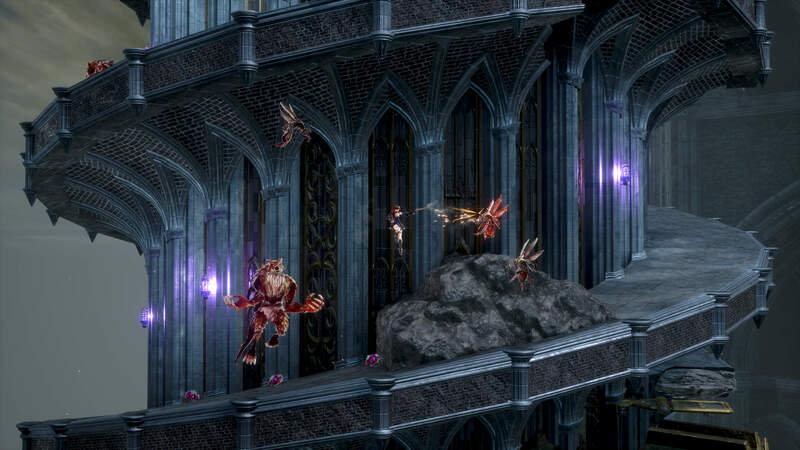 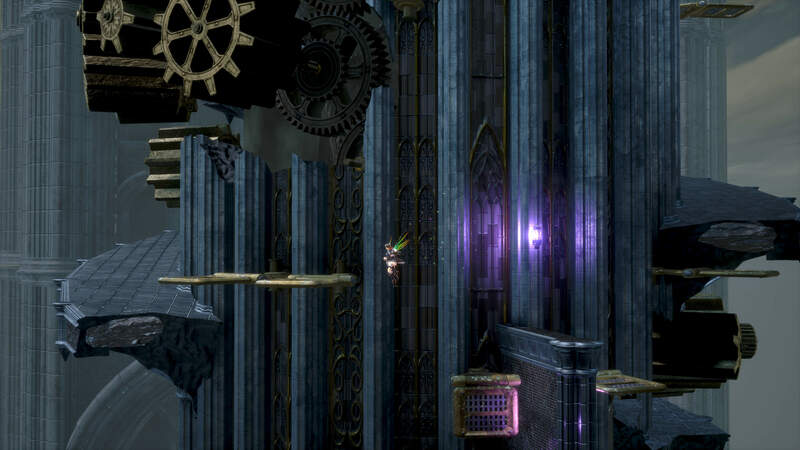 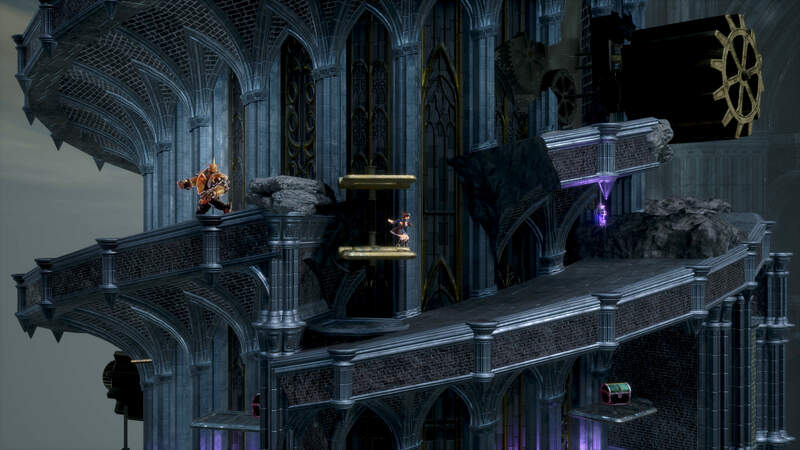 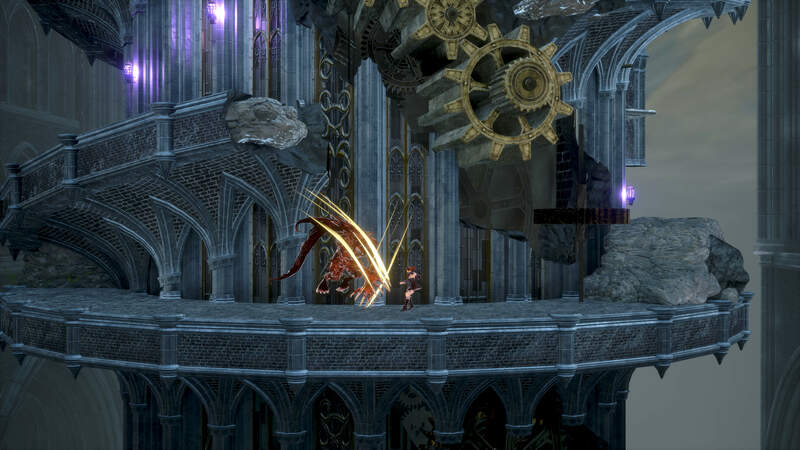 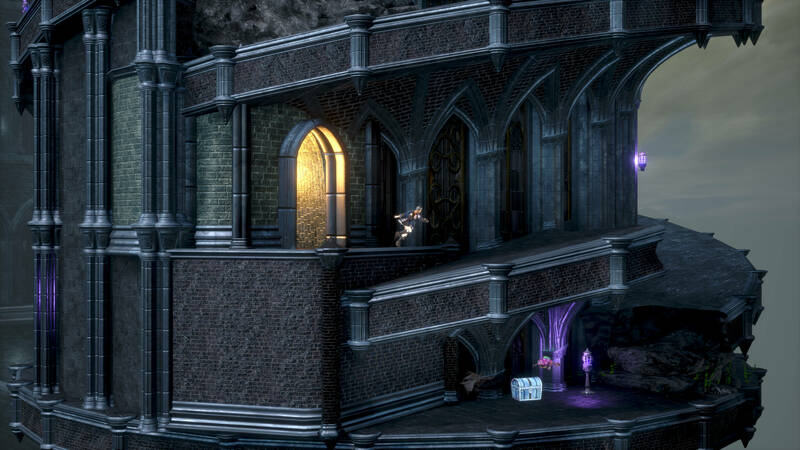 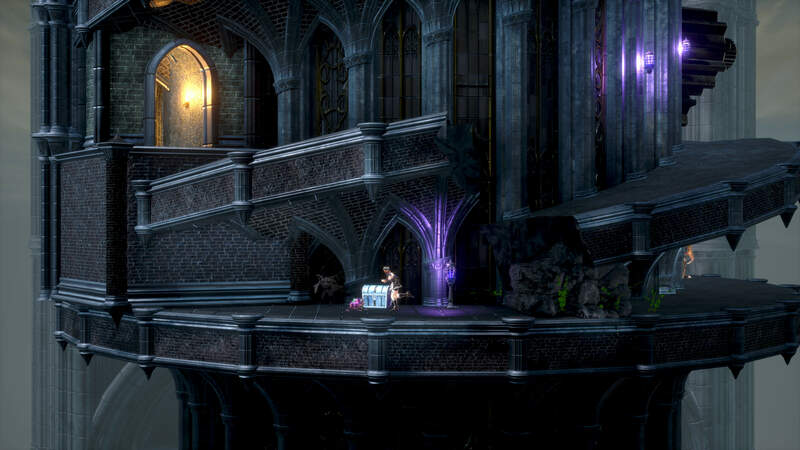 Reminiscent of classic clock tower levels in the Castlevania titles, it was a similar gear-filled affair. 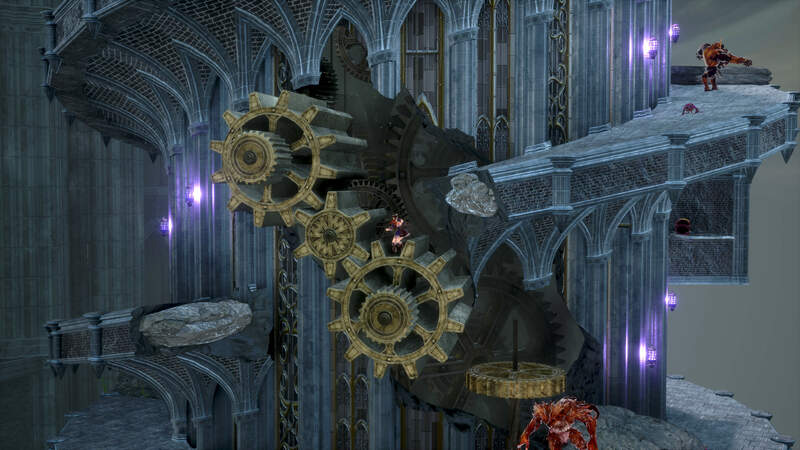 The maneuverability of main character Miriam made navigating these gears relatively easy, though the difficulty of the platforming increased as I progressed further into the area. 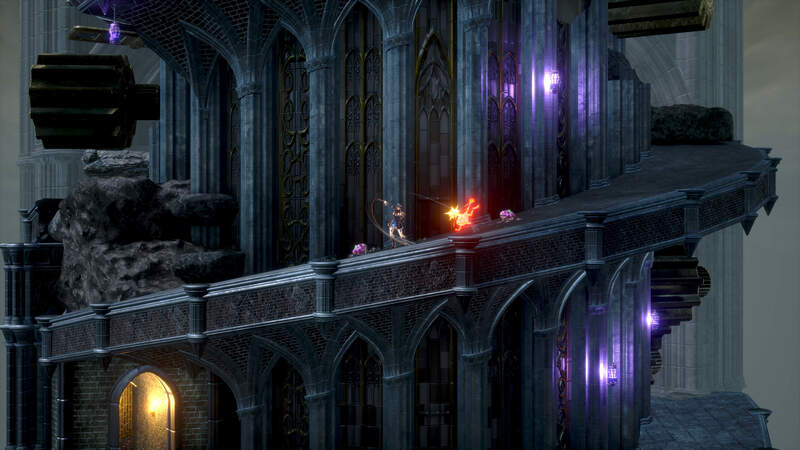 A number of equipment options were included on the character to experiment with during the demo; weapons ranged from close-ranged swords and greatswords to medium-ranged pikes, with even a gun being available. 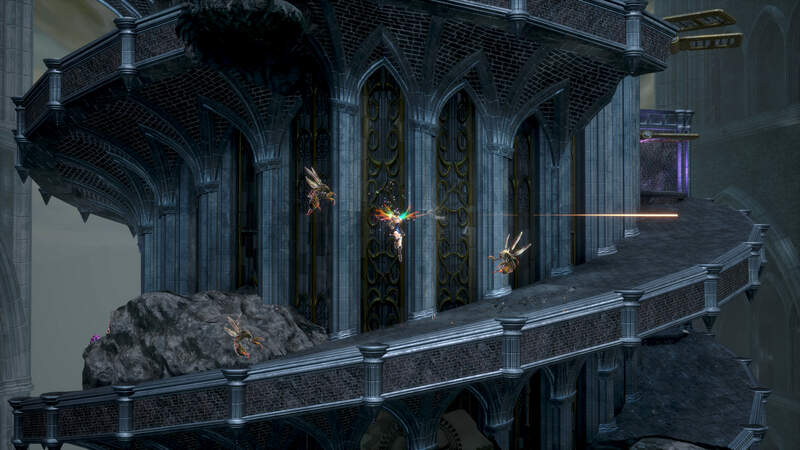 Monster souls included in the demo allowed for different stat bonuses and abilities such as throwing a fireball, or summoning a monster to act as a shield. 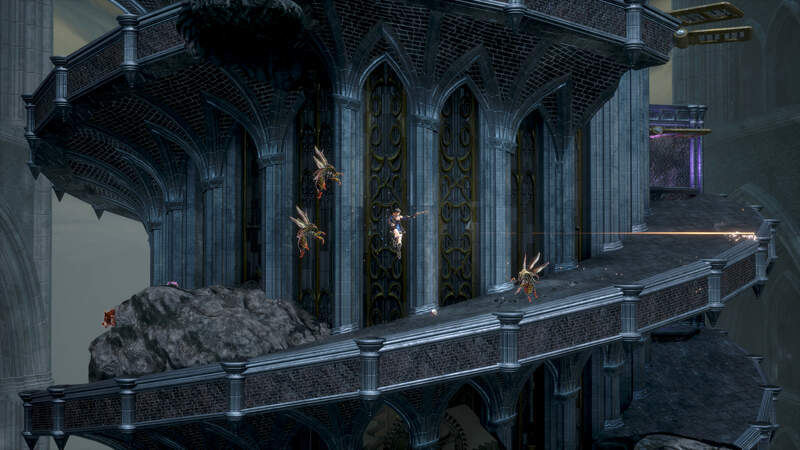 These abilities were handy, but the skill points used to activate them depleted quickly and was agonizingly slow to fill back up again without using some scarce items. 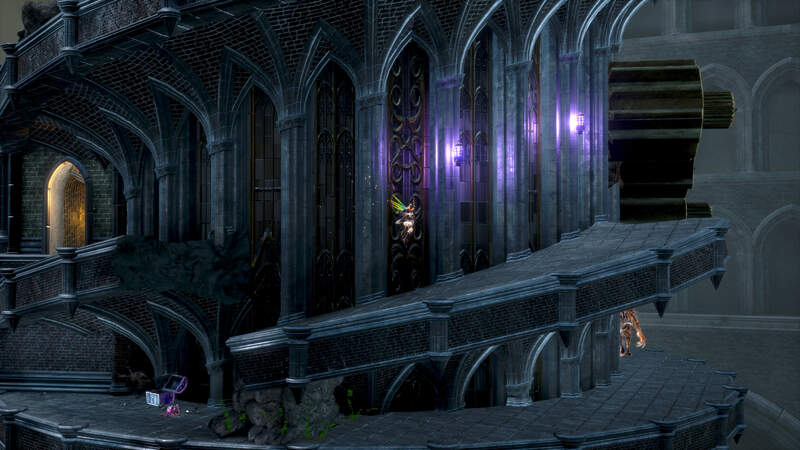 The area had a number of branching paths, though I stuck to the main path expecting there would be some sort of challenge at the end. 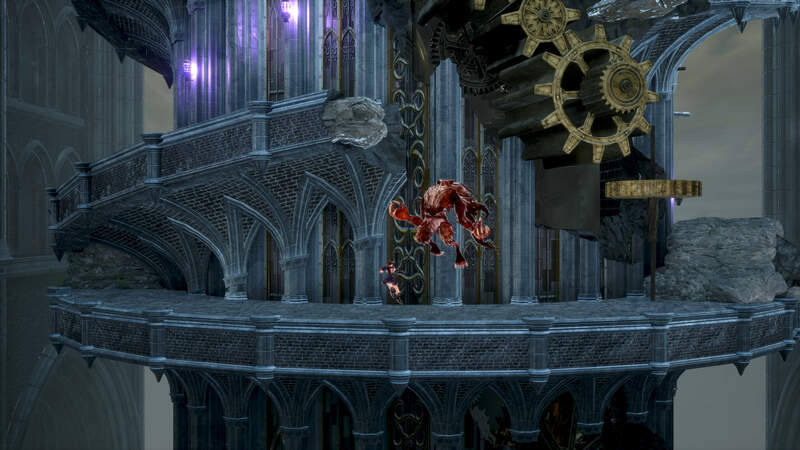 As it turns out there was such a boss fight, against a two headed dragon, with the player having to do battle in-between the two heads. 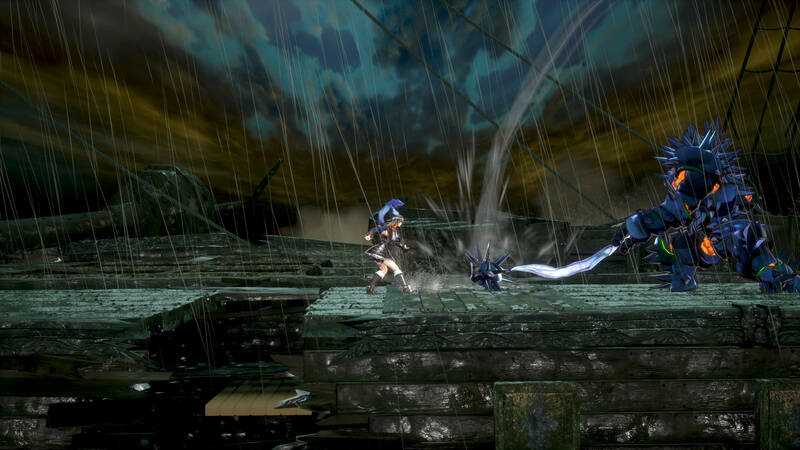 The fight was quite challenging, requiring learning different tells for both heads, with even more attacks being added to their arsenal as the later stages of the battle were reached. 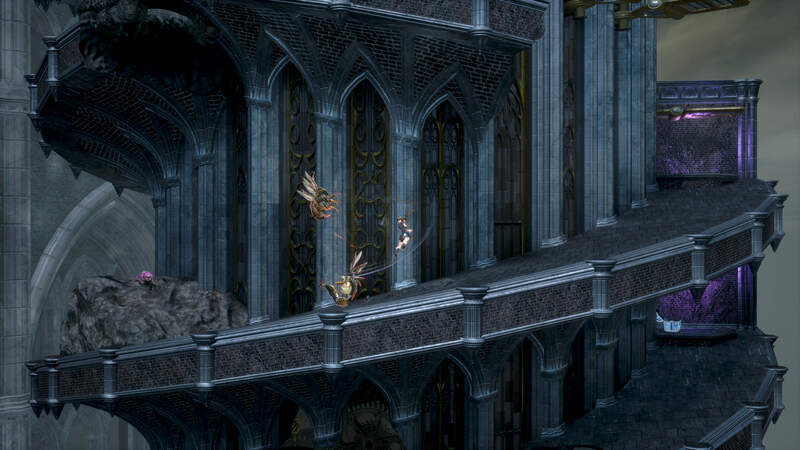 The game sounded great, especially thanks to new music by legendary Symphony of the Night composer Michiru Yamane. 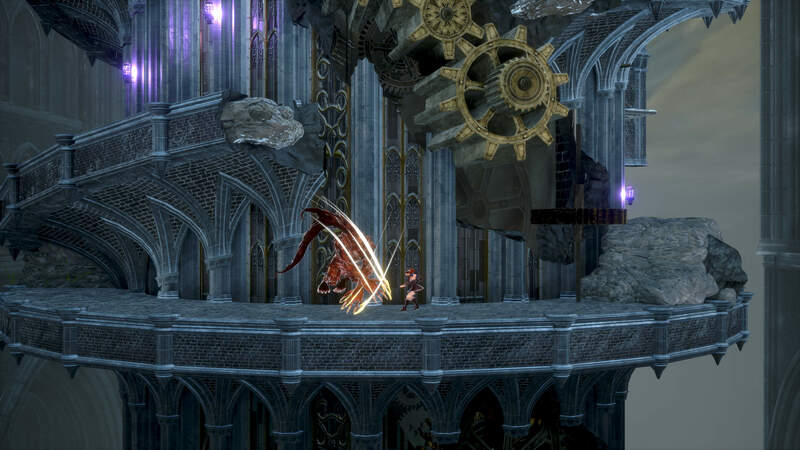 The music felt more reminiscent of Ys than Castlevania, but was fantastic regardless. 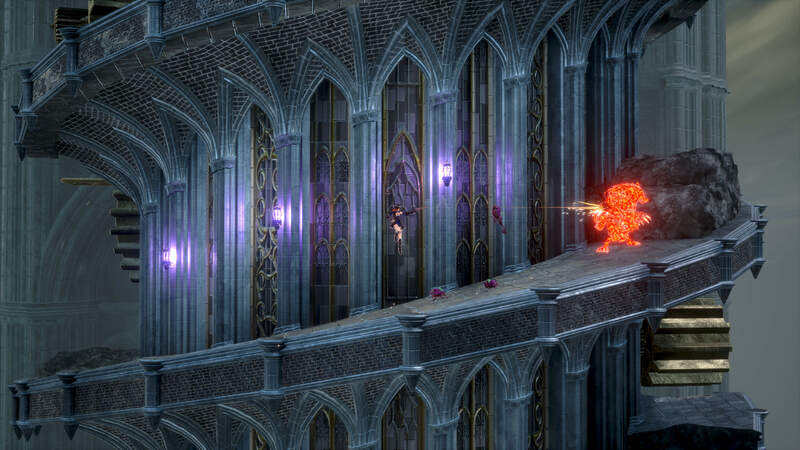 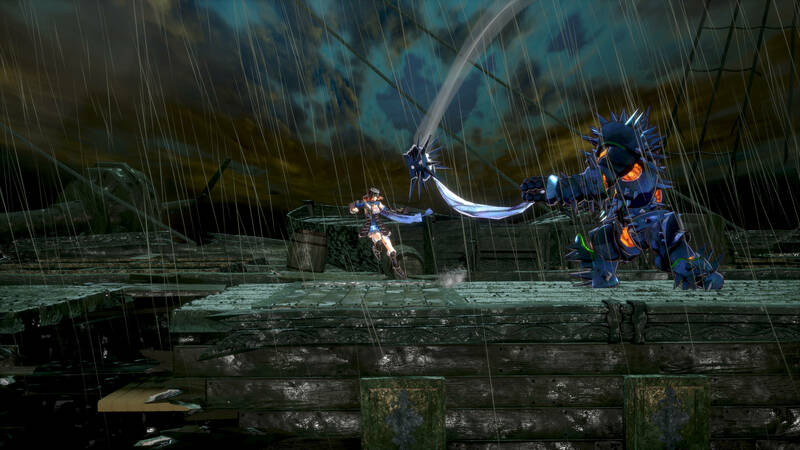 All in all Bloodstained felt polished and fun, and it appears as if the last delays for the game are behind us with the summer launch swiftly approaching.